Did you know that 60% of adults are unsatisfied with the quality of their smile? We specialize in teeth whitening treatments to get you the smile of your life. 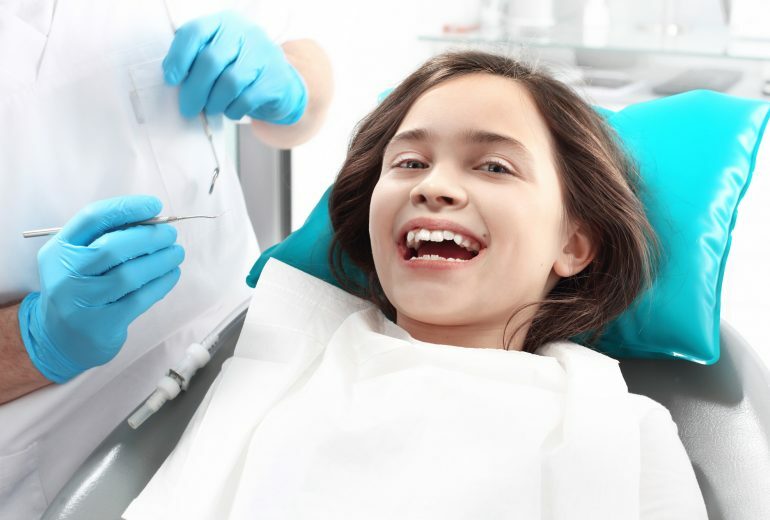 Keep reading to learn more about the best teeth whitening Boynton Beach experts! For starters, your teeth aren’t showing its pearly-white color as a result of daily activities. These can include food and drinks, age, trauma, and tobacco. Age is a direct link to teeth discoloration. Around the age of twenty, is when the teeth will appear slightly yellow in color. Furthermore, in-office teeth whitening is the perfect solution for you! We use the latest in dental technology to effectively whiten your teeth. 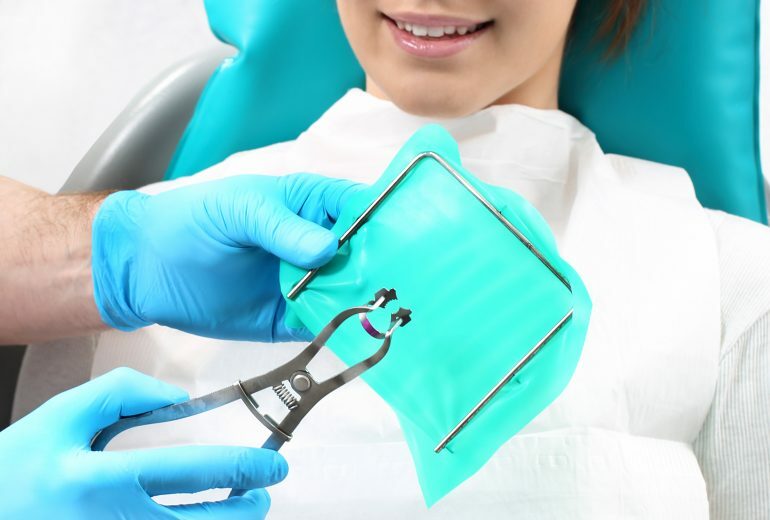 This non-invasive procedure is typically performed by applying a special gel to your teeth and heating it with an ultraviolet laser. You will be able to see results in just one treatment! Contact Your Teeth Whitening Boynton Beach Specialists! 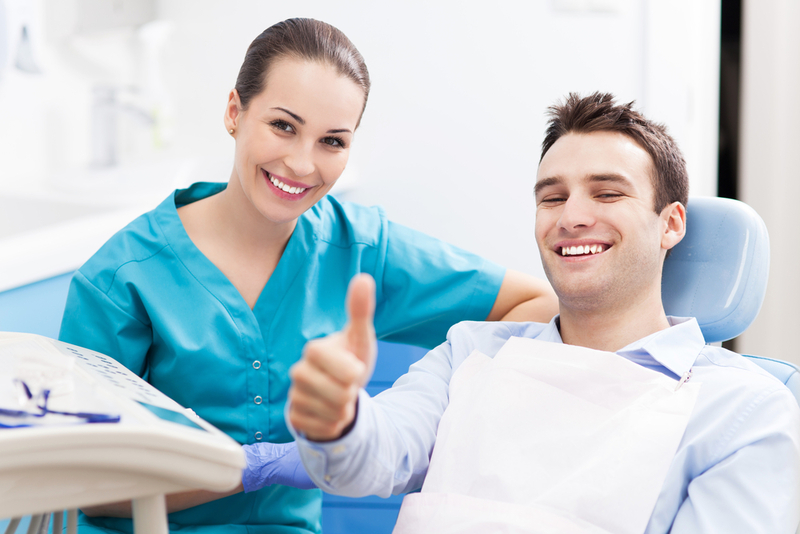 Last but not least, the quality of your smile is our top priority. That’s why our experts in teeth whitening will get you the smile that you’ve always wanted. Contact us today to make an appointment!